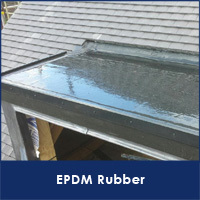 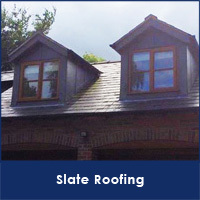 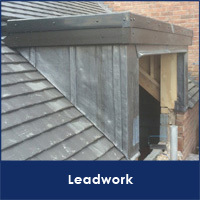 Matthews Roofing Ltd are a small family run business based in Stoke on Trent. 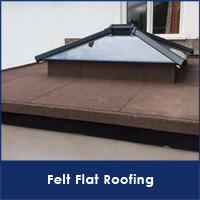 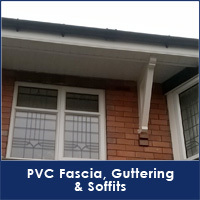 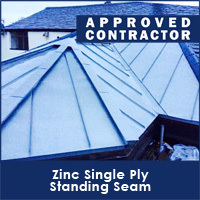 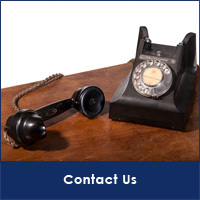 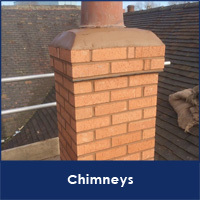 We have 40 years experience and cover the West Midlands area. 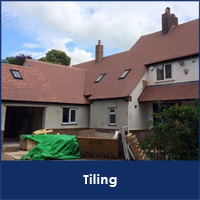 Our staff are well trained to a high standard and we pride ourselves on being quick, neat and leave a tidy site. 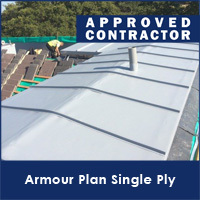 We will not move from job to job, we will complete your roof before we move on to another site.